Our unique skills and experience allow us to diagnosis problematic existing skylights and offer turnkey solutions. 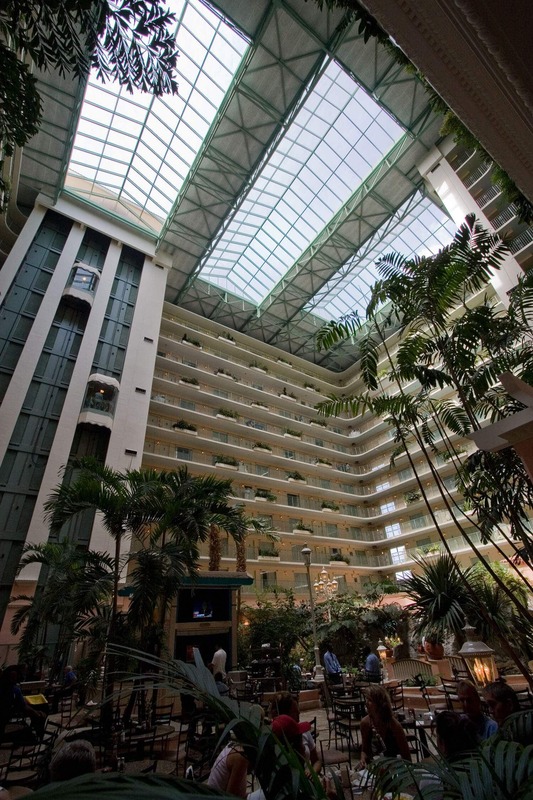 In the case of Embassy Suites Ft. Lauderdale, the aftermath of a hurricane left 3000 square feet of existing skylights over an open 16 story atrium in need of replacement while keeping the hotel open and fully functioning. This was a challenge we gladly accepted. Skylight Concepts provided the fall protection and life safety netting, water intrusion protection and noise abatement required for a seamless installation. New hurricane rated skylights with high efficiency glass were installed to exceed the stringent building codes required in south Florida. The hotel ownership was extremely pleased with our professionalism and overall project management and has since asked us to perform a number of skylight replacements on other properties.